It’s challenging to meet the demands of continuous changes in technology, consumer buying habits, and marketing strategies. Running an eCommerce business is like driving a standard shift sports car on a winding hill.You must shift gears appropriately to maintain momentum and anticipate what’s coming ahead of you around the curve. 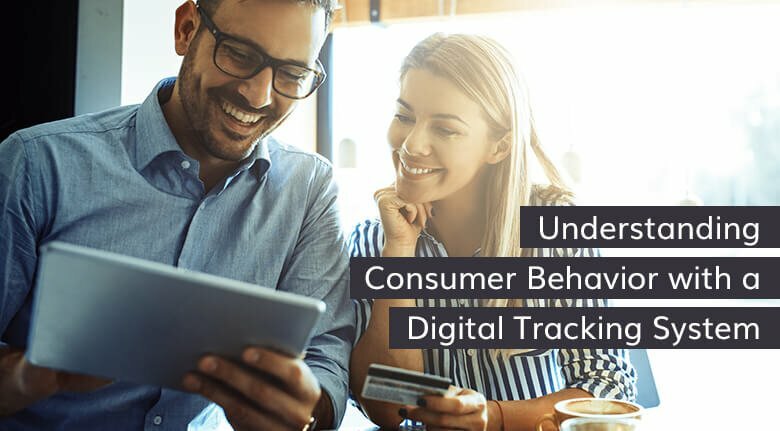 Keeping abreast of market trends is something that retailers need to do every day or get left behind by fickle customers. To help you, we’ve listed six of the top digital marketing trends for 2018 and beyond. Use the following trends to your advantage. 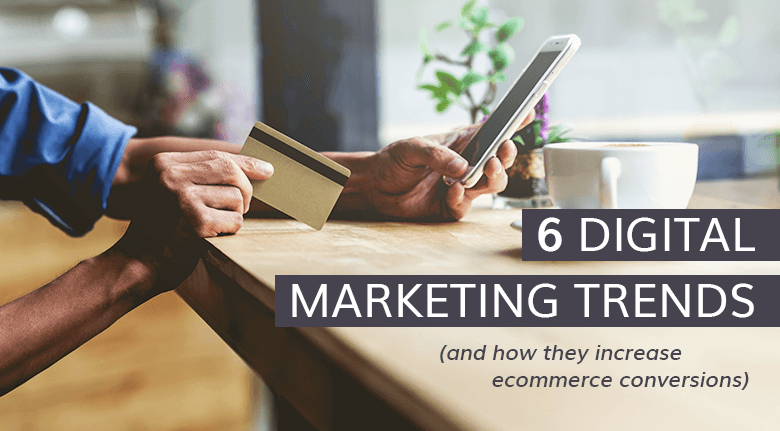 This list will allow you to strategize and future-proof your eCommerce business. Let’s see how marketers can ride these trends to better profits. You probably don’t see celebrities endorsing products as much as you used to. One reason is that Millennial shoppers are swayed more by peer recommendations than they are by celebrity status. In fact, a study shows that a whopping 70% will listen to peer influencers vs. 3% who buy due to an endorsement. And, it works. Tomoson surveyed professional marketers who revealed an average 6.5x ROI for this type of influencer marketing agency statistic. 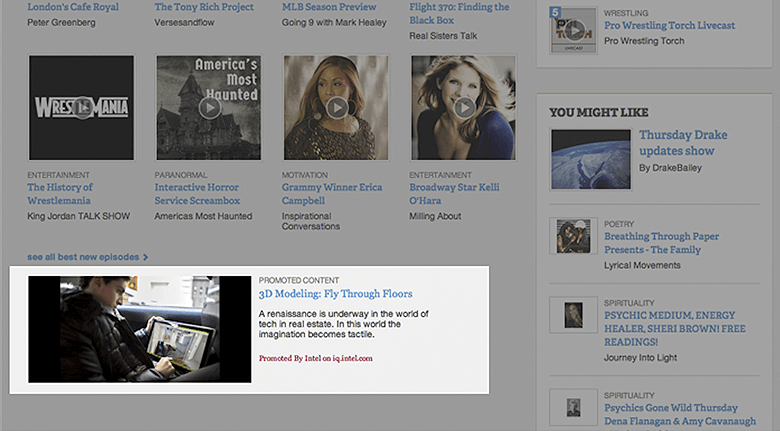 Native ads disguise themselves as content instead of an explicit ad. Sometimes known as advertorials or direct sponsored content, they have always been successful at converting visitors to buyers. The latest form of native advertising is native video. In a recent comparison between native and pre-roll ads, native ads created higher brand lift than pre-roll in every campaign. In the case of one beverage product, customer awareness and perception exceeded 82.1% compared to only a 2.1% increase for consumers who just saw the pre-roll ads. The primary reason native video works is it gives people control whether they want to view it. Pre-roll videos prevent the user from proceeding until the video stops, there is a “Skip” button, or they just click away. Social shopping has mostly replaced shopping at the mall in a group. But, that doesn’t mean people still don’t like to show off their latest purchase. 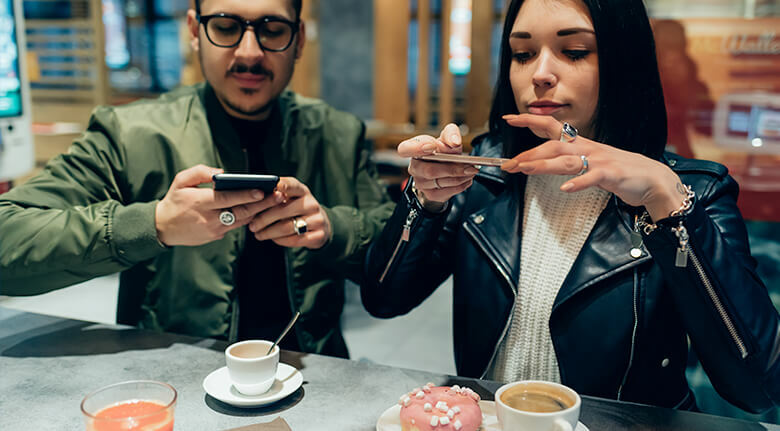 With shoppable posts such as Instagram Galleries, they make it easy for shoppers to click, buy and share their good news online with all their connections. It’s marketing gold for retailers who can target these networked shoppers with fresh coupons and other promotions. 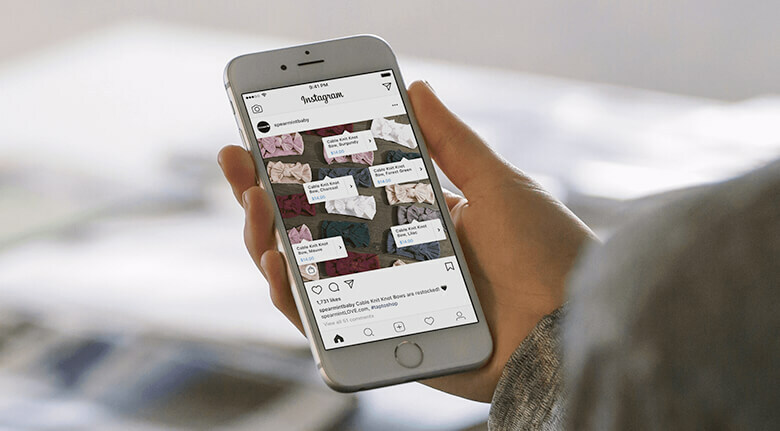 Along with Instagram, Facebook and Pinterest are the platforms retailers should focus their attention. 60% of Instagram users report that they find new products and 75% take action. Social shopping is a popular trend that retailers cannot ignore. When visitors come to your site looking for a specific item and find it but don’t buy it, what is a retailer to do? 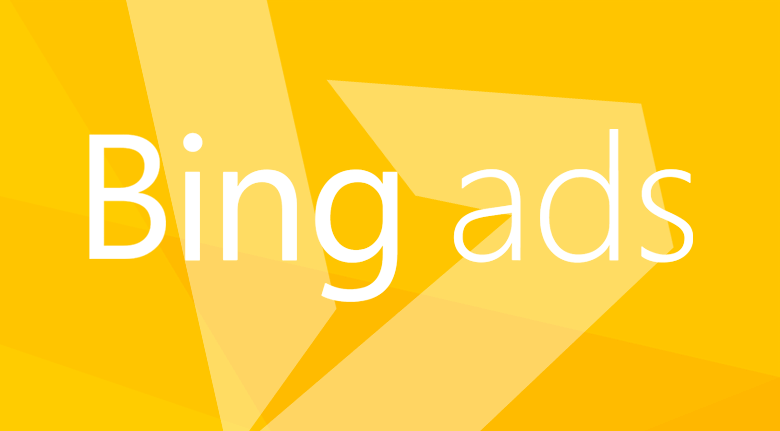 Your best bet is to serve dynamic retargeted ads. From Facebook to Google, the infrastructure enables marketers to follow shoppers wherever they go. By serving an ad featuring images of the same product it keeps your store top of mind and provides a clickable link back to your page. Although some consumers consider retargeting to be “creepy,” one marketer routinely makes 2x ROI. Noah Kagan made $9,365.00 from a recent retargeting campaign that cost $4,168.19 for a 224% ROI. 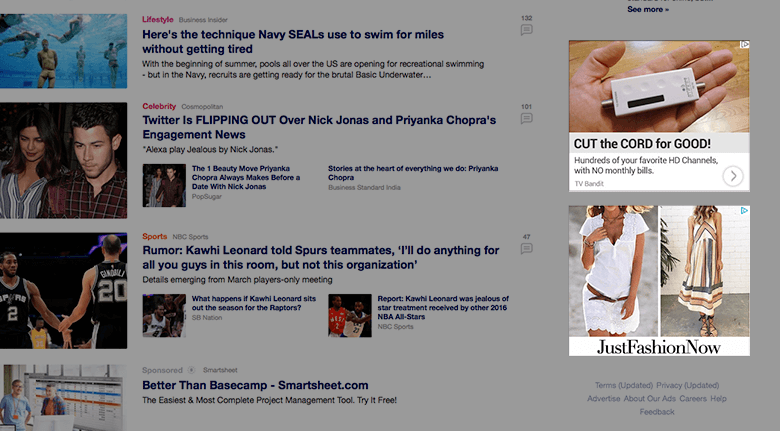 “Pay-to-Play” or retargeting ads work well on social media, but it may not work for everyone. Like any paid campaign, you need to test it before committing to big ad spend. Since Google launched its remarketing platform, businesses are taking full advantage and increasing their conversions 300-400% plus. Everyone likes receiving a birthday present, appreciates getting noticed and the personal attention that comes with it. Personalization is a powerful marketing strategy. Your online customers deserve your personalized attention, and there are several ways to do this, backed by AI and machine learning tools. Emails – Always use the customer's name in the salutation, at least once in the body, and, if appropriate, in the subject line. Adding their name to the subject line increases the open rate by up to 26%. Relevant Product Recommendations – Send your shoppers relevant products while they browse, search or checkout. Some retailers derive 68% of their revenue from “visitors who viewed this also viewed” recommendations. Best Seller Lists – personalize these lists by geographic location, recency, and popularity. 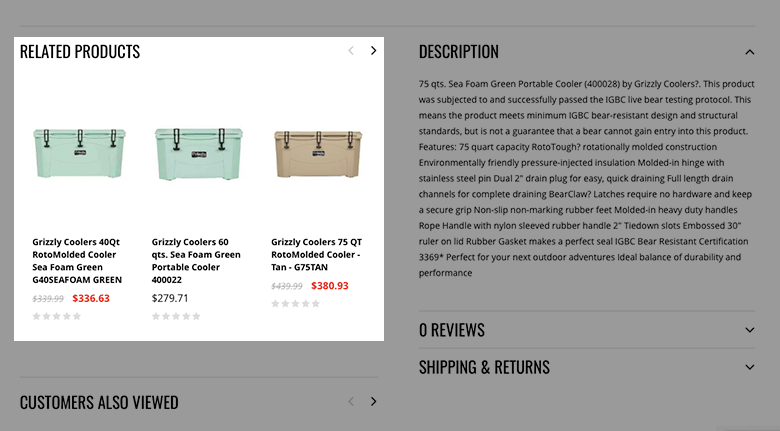 Shopify Plus reports 50% on-page CTR for lists like these. Personalization wasn't supposed to be a cleverly veiled way to chase prospects around the web, showing them the same spammy ad for the same lame stuff as everyone else sees. No, it is a chance to differentiate at a human scale, to use behavior as the most important clue about what people want and more important, what they need. Retailers strive to provide the goods that customers want, but how do they find out what they really want? Simple. Just ask. People will readily give their wants and opinions in a survey. Keep them short, usually a maximum of 10 questions. The shorter, the better. Polls are an excellent social marketing strategy that keeps your visitors engaged, gain insight as to what they want, and help increase conversions. 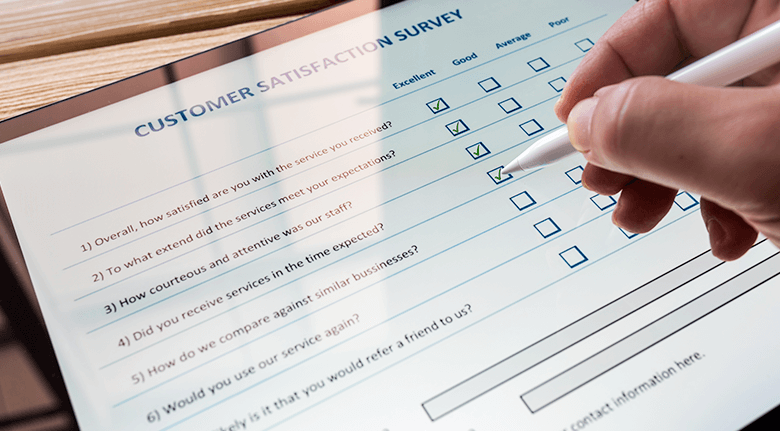 You’ll find plenty of survey apps that integrate with eCommerce sites like BigCommerce, Shopify, and Magento. When Should You Follow a Digital Marketing Trend? Sometimes, following a trend can be risky if it’s very new. Being ahead of the curve doesn’t necessarily lead to a big payoff. Here are a few things to consider before jumping on the latest digital trend bandwagon. Due diligence is always a safe bet - Know your risk before changing your workflow to chase a new trend. Test the market before jumping in. Know your target audience – Is the new trend likely to appeal to them or will they turn away? This is where your testing data comes in handy. Does following the trend make good business sense? – It takes solid market research to know the difference between a real trend and a fad. Marketing Tools and Strategy Are Always Changing. Need Help? Every day there is a new “killer app” or strategy that will increase conversions, sales, or another marketing metric. It’s an overwhelming task to set everything up the first time let alone keep everything current. Social media and email are not new but leveraging new ways to harness their power are ever changing. If you want to know more on how to improve conversions by leveraging digital marketing trends, we’re here to help. 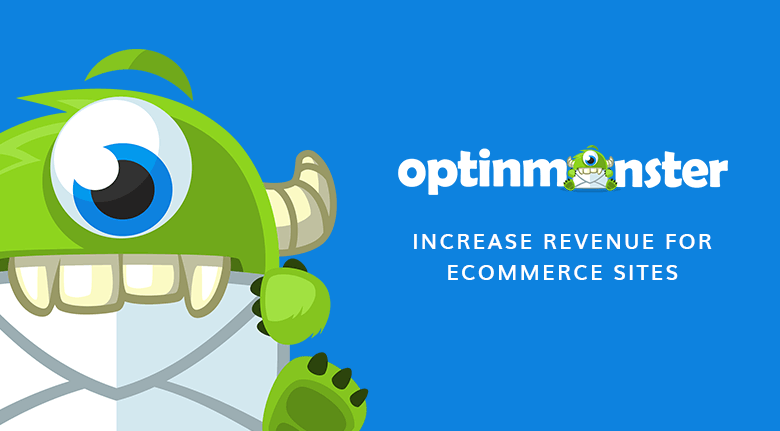 At Eventige we have the talent and experience to keep your eCommerce site up-to-date and generate more income. Contact us below, and we’ll help you take advantage of any new trends.